Download Mac Harrowed Halls: Lakeview Lane Game Windows 7 Games! Warning - Harrowed Halls: Lakeview Lane is an intense psychological thriller intended for mature audiences. You quit your legal career and moved to a quiet neighborhood to start a new life. But moments after settling in to your dream home, you realize that things aren’t as quiet as they seem. Shadows dart across windows, strange noises echo through the halls, and your favorite plant withers and dies in a moment. Still, a little haunting never hurt anyone… until your children are taken and held hostage by an evil entity demanding to be released! 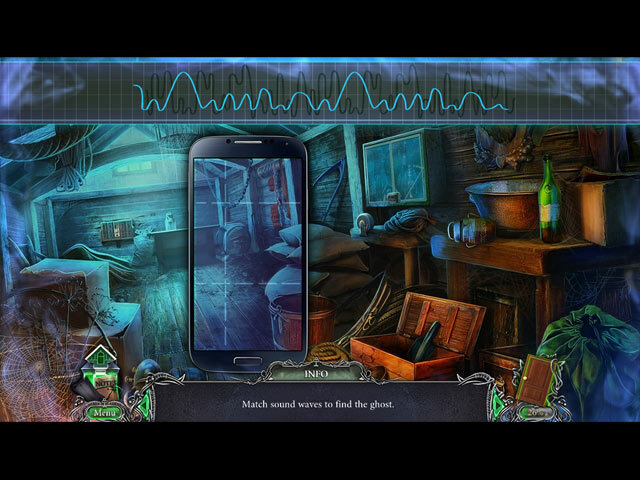 Now you are in a race against time to uncover the truth behind what really happened in your house. 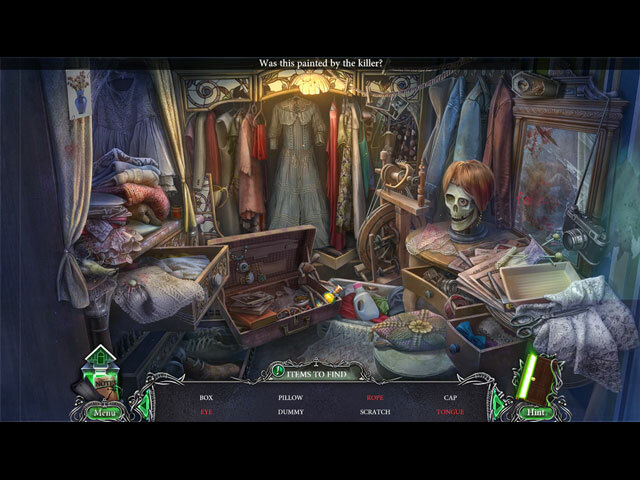 But are you prepared for what you might find in this chilling Hidden Object Puzzle Adventure game?